BEVERLY HILLS, Calif. — Kaitlin Olson will join the Fox pilot cocreated by her It's Always Sunny in Philadelphia costar — and husband — Philly's Rob McElhenney, Fox co-CEO Dana Walden announced Thursday during the Television Critics Association's summer meetings. If picked up to series, the move would bring Olson, who starred in The Mick, back to Fox, and would pair her with Leah Remini, who will play Jean, a woman with largely conservative views who happens to be married to a woman, Birdie (Olson). "Together they're raising Jean's two boys with the help of the boys' father and Jean's ex-husband, Richie, who currently lives in the garage," according to Fox. 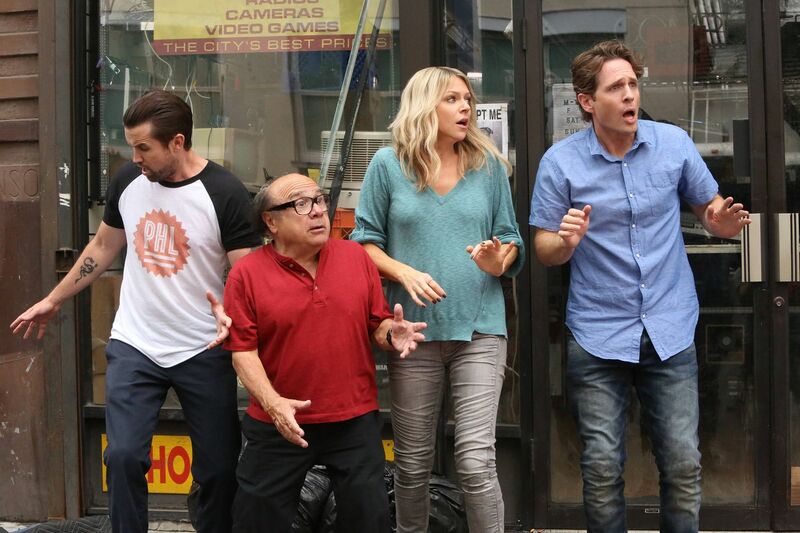 McElhenney, who graduated from St. Joe's Prep, created It's Always Sunny, which enters its 13th season on Sept. 5 on FXX, with a 14th season already ordered. The Fox pilot, still untitled, was cocreated with Rob Rosell.